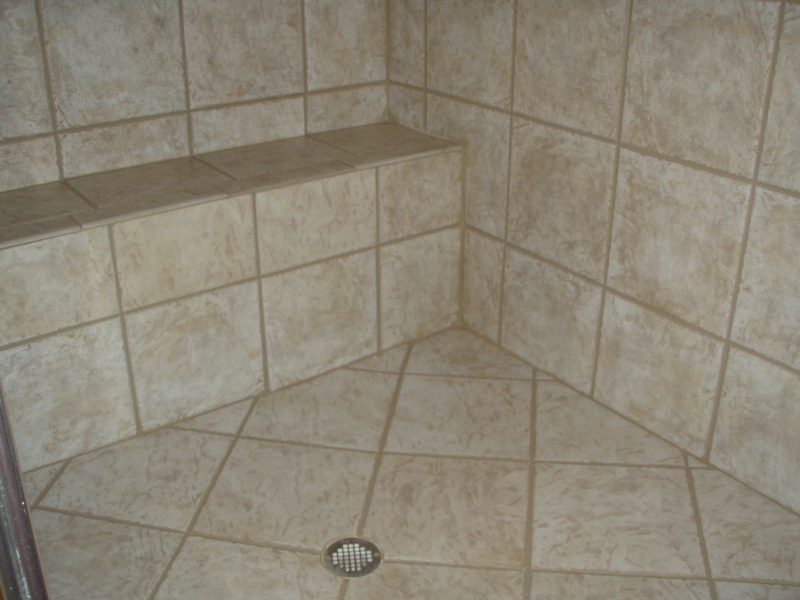 Are you a Carolina Grout Works customer? Tell us how we are doing! Your feedback is important to us, and helps us continue to provide the best customer service possible. If you are a Carolina Grout Works customer, pPlease complete the feedback form below. Only your first name will appear on our website, and we will not share your email address with any third parties, ever. Eric explained the work performed. The color match was perfect. He is thorough and professional. 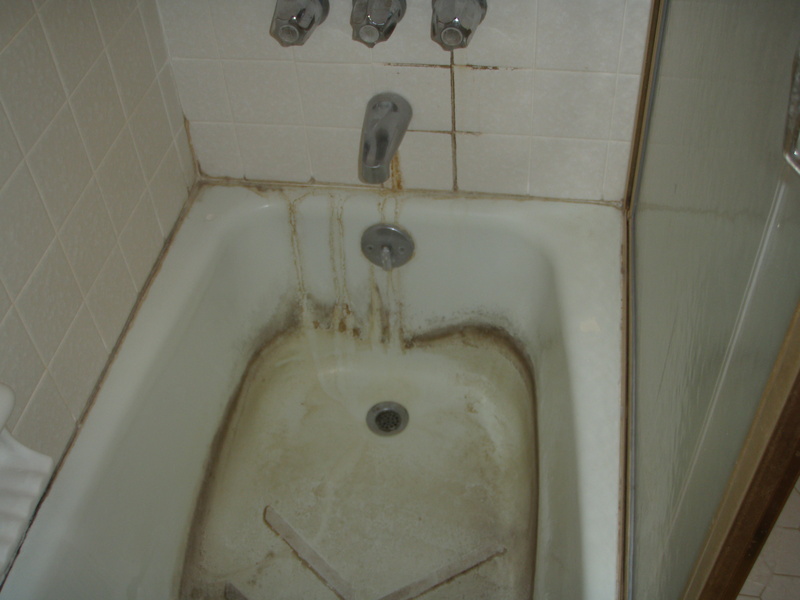 Mar 28, 2012 by Bobby and Laura C.
Eric was meticulous and the bath was completed and left spotless. Eric was prompt to give an estimate and arrived as promised to complete job. Very pleased with the neat and professional service. 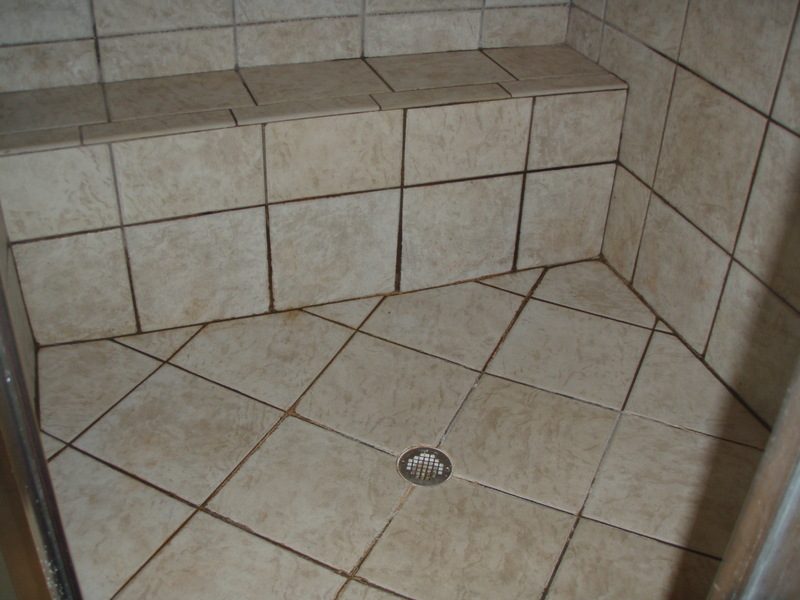 Feb 16, 2012 by Margaret F.
Cleaned bathroom floor and shower grout and sealed them with the color we chose, which brought back the original color and left the grout sealed to prevent staining in the future. Eric came and looked at the project, gave us a resonable price for the project, set a date for the project and worked a day and a half at the prescribed date and time to complete the project to our complete satisfaction. Feb 13, 2012 by David T.
Removal of old grout and caulking in shower unit - complete cleaning of all areas - application of new grout and sealing of all surfaces. Re-caulking of a portion of the kitchen counter area. Eric was wonderful - he returned my initial call promptly and provided a detailed onsite estimate of the work. He called to confirm the appointment and was right on-time to perform the work. All work was done according to the plan outlined and the work area was left clean and spotless ! Great work and wonderful experience !! Jan 27, 2012 by David L.
he showed up on time for both the estimate and the job. He was neat and professional. he did all the prep work properly which made final job look even better.-the price was fair and he cleaned up when done. a real first class act. Dec 15, 2011 by Patrick M.
Carolina Grout Works completely cleaned and resealed our bathroom. 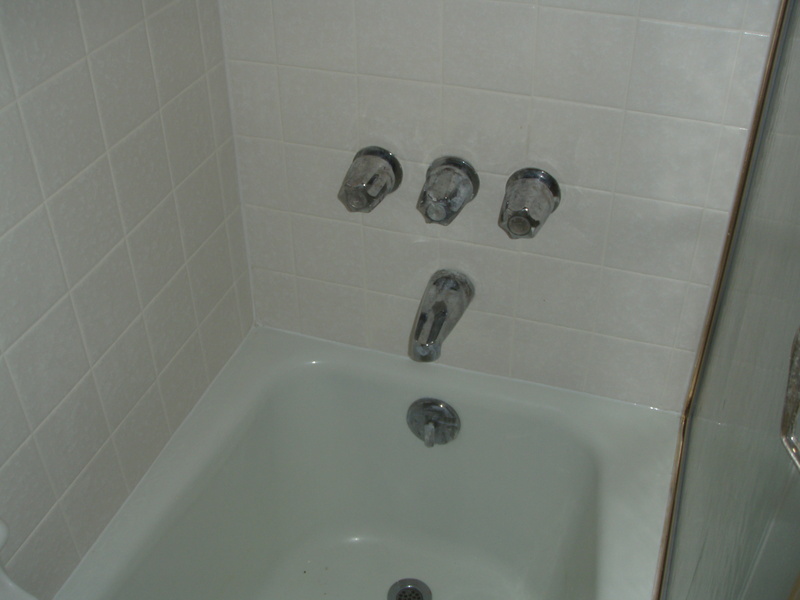 The floor and shower stall were repaired. The work on the shower stall was particularly good. This service added to our resale value as well as our enjoyment of our home. Work began and finished on time. No mess was left behind and all work was done as described. 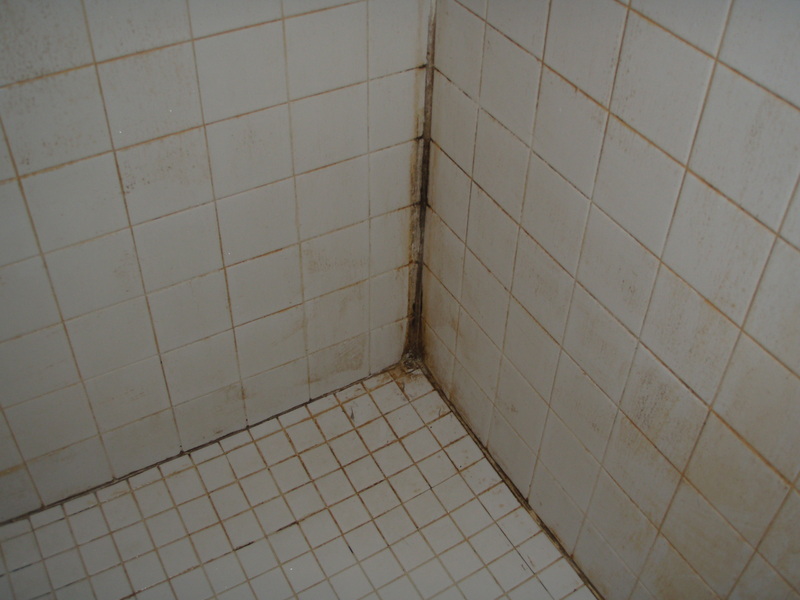 Carolina Grout Works (704) 430-6318 2112 Wright Avenue Greensboro NC, 27403 USA 5.0 5.0 6 6 Eric explained the work performed. The color match was perfect. He is thorough and professional. More Walker Zanger Tile – Greige! © Copyright 2011 Carolina Grout Works - All Rights Reserved.